As an effective alternative to conventional direct financing, project financing has become one of the hottest topics in corporate finance. It's being used more and more frequently—and more successfully—on a wide variety of high-profile corporate projects and has long been used to fund large-scale natural resource projects. But the challenges of successful project financing are immense, and the requirements of the process can easily be misunderstood. 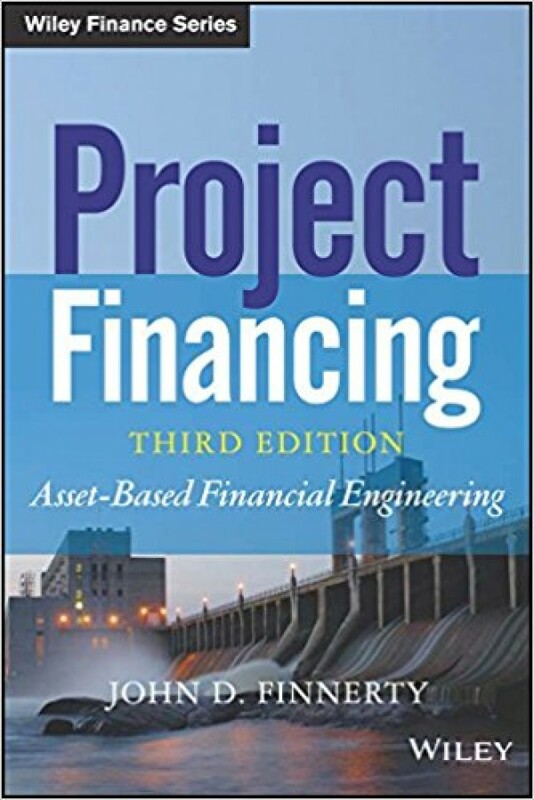 That's why John Finnerty has returned with the Third Edition of Project Financing.